COOS BAY — From Port Orford to the Columbia River, community organizers are fighting back against forest and watershed destruction. The Oregon coast has a long history of rampant clear-cutting and aerial spray, but impacted communities appear ready for a new economy focused on local benefits. Spray Free Coast presents Frontline Communities for Forests & Watersheds Sunday, March 3, 2019 at 9 a.m. at the 37th Annual Public Interest Environmental Law Conference University of Oregon, LAW 110. Our Panelists include Micha Gross and Dan Pennington from Coast Range Forest Watch, Debra Fant from Lincoln County Community Rights, Nancy Webster, North Coast Communities for Watershed Protection, and moderated by Maria Farinacci from Coast Range Forest Watch. The panel will include powerful video and visuals from the very people that live with the damage caused from clear-cutting and aerial spray along the Oregon Coast. 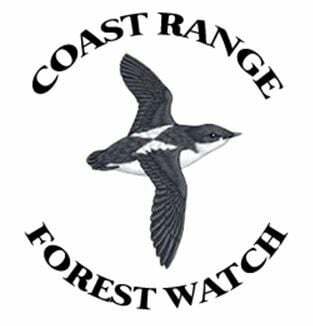 The Spray Free Coast campaign represents the local efforts of several grassroots, community-based organizations on the Oregon Coast concerned about the effects of clear-cutting and herbicides on watersheds, forests, farms and wildlife. 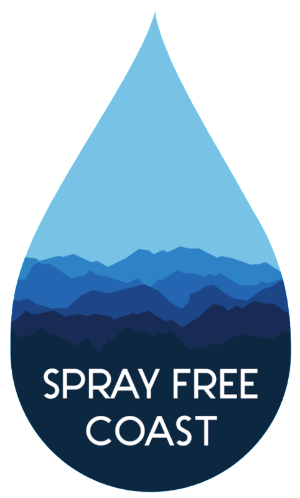 For more information about the Spray Free Coast Campaign, visit Sprayfreecoast.com. Join us at PIELC 2019 for a panel from Spray Free Coast! new economy focused on local benefits.